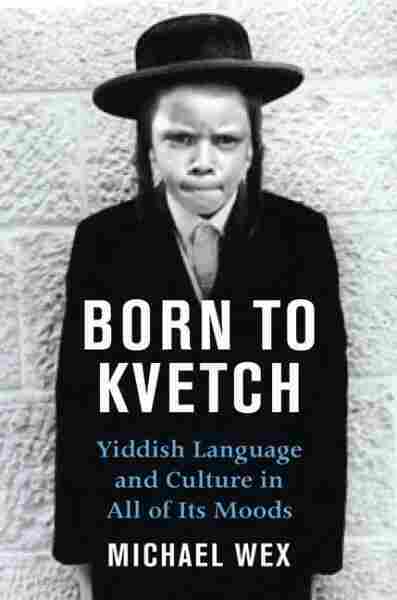 Getting the Shmootz on Yiddish In his new book Born to Kvetch: Yiddish Language and Culture in All of Its Moods, Michael Wex explores the history and culture of Yiddish: its complaints, curses and codes. A novelist and lecturer, Wex previously translated The Threepenny Opera into Yiddish. 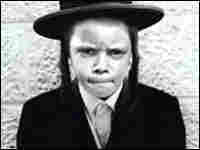 In his new book Born to Kvetch: Yiddish Language and Culture in All of Its Moods, Michael Wex explores the history and culture of Yiddish: its complaints, curses and codes. From its historic role in the isolation of Jews in Europe to its modern impact on American English, Yiddish has filled the air with lively metaphors and colorful expressions. Now, despite a precipitous drop in fluent speakers, the language that includes elements of German and a handful of other tongues seems destined to adapt and thrive. A novelist and lecturer, Wex previously translated The Threepenny Opera into Yiddish.